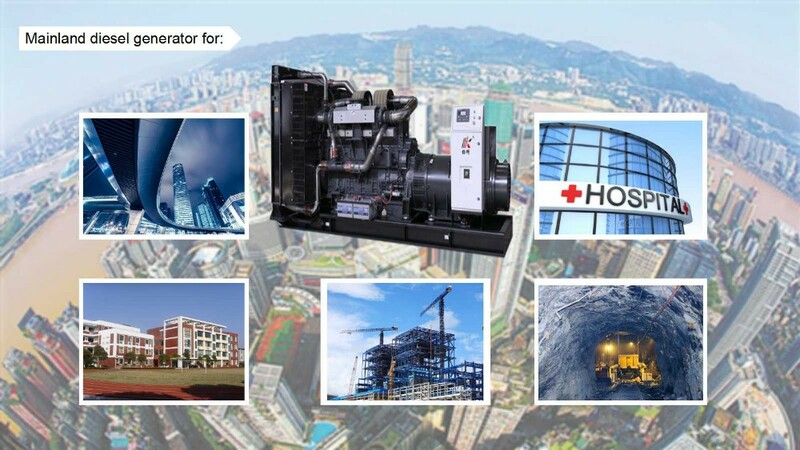 Find Magnetic Power Generator, Magnetic Motor Generator For Sale, 30kw Generator on Industry Directory, Reliable Manufacturer/Supplier/Factory from China. Equipped with circuit breaker to avoid possible electric risk at re- startup when engine stops in emergency. 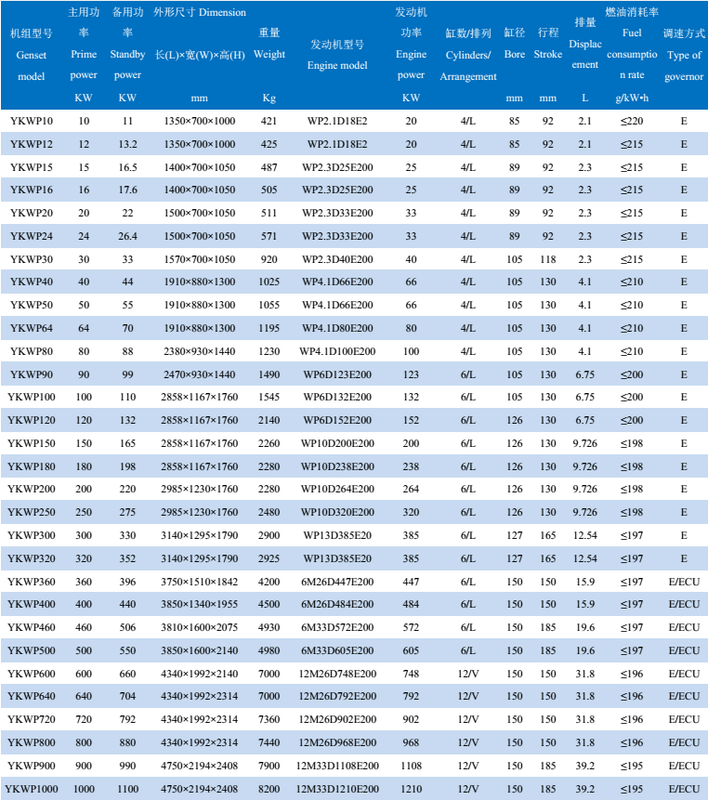 The controller has a historical operation recording function for troubleshooting and inspection. 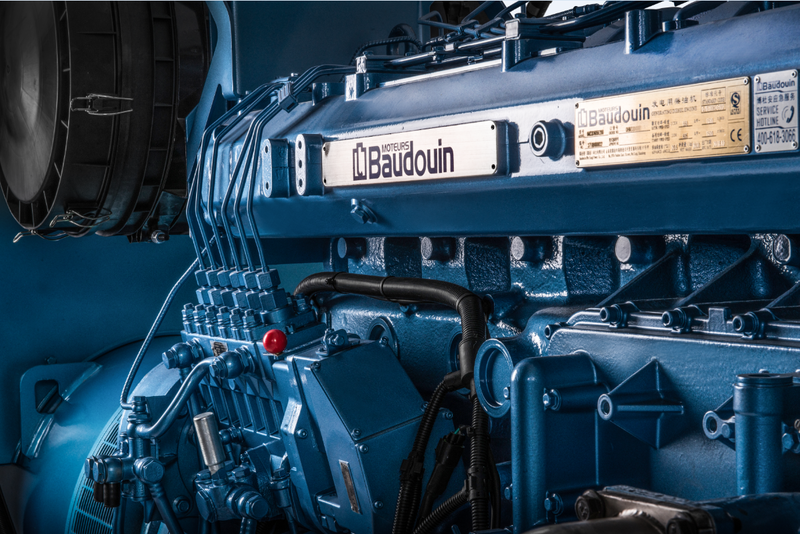 Adopts world-famous engines,with low noise and low emission. Rugged structure ensures lowest vibration. Common rail system: (for some models)significantly lowers the combustion temperature, and also leads to cleaner exhaust. For the turbocharged machines, the carbon dioxide (CO2) emission is reduced. Connected with the mains through ATS, which can help realize automatic transfer between the mains and the generators. Also, multiple generators can be paralleled for bigger power needs. 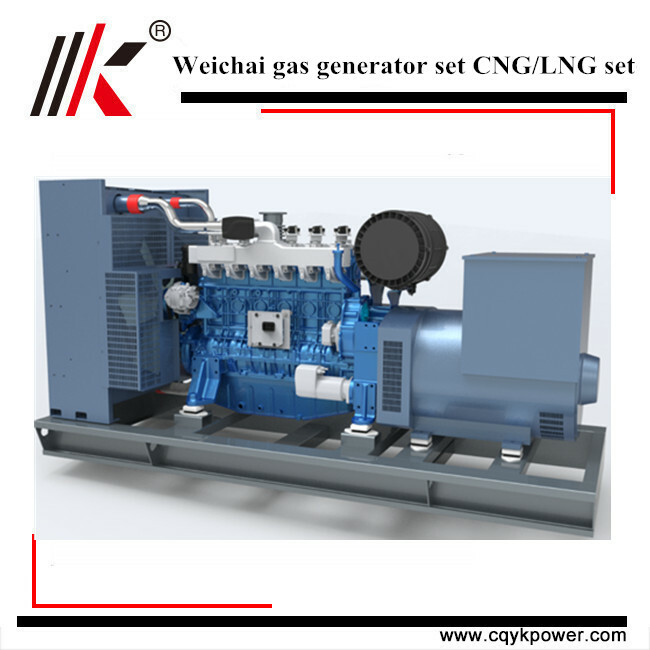 With new tip-clearance fuel pump and bottom inertia injection technology, combine new type combustor and high burning rate, its fuel economy is much lower than gasoline engines. Our company is complete in product specifications, multiple in functions, advanced in technology. 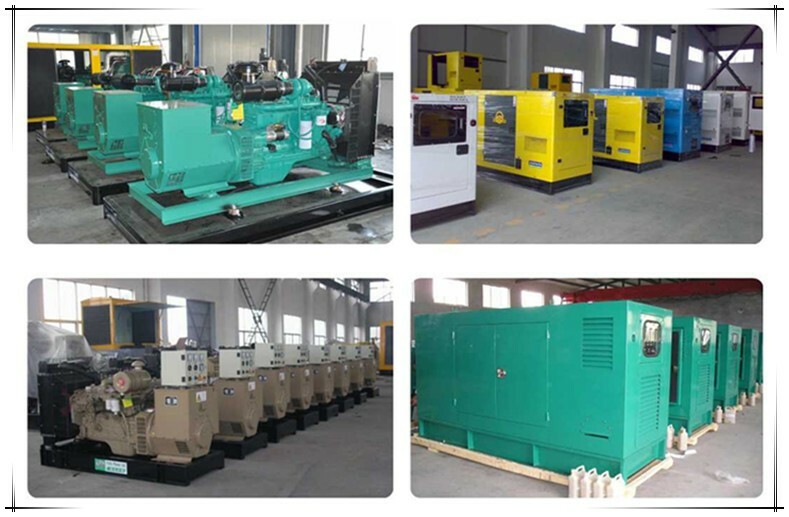 Depending on the business reputation and good development potential, adhering to the pursuit of high-quality products, Yangke power establish friendly and cooperative partnership with many well-known domestic and foreign manufacturers such as engine manufacturers: America CUMMINS, British PERKINS, Swedish VOLVO, Germany Benz MTU, DEUTZ series, Chongqing Cummins, Dongfeng Cummins,Korea DAEWOO, Shangchai, Weichai, Jichai, Yuchai, Tongchai;Alternator manufacturer: Engga, Leroy Somer,Standford, Marathon ,Siemens, Shanghai Standford, Wuxi Faraday etc.We also got large support by the above companies in technology development, market development and other aspects. 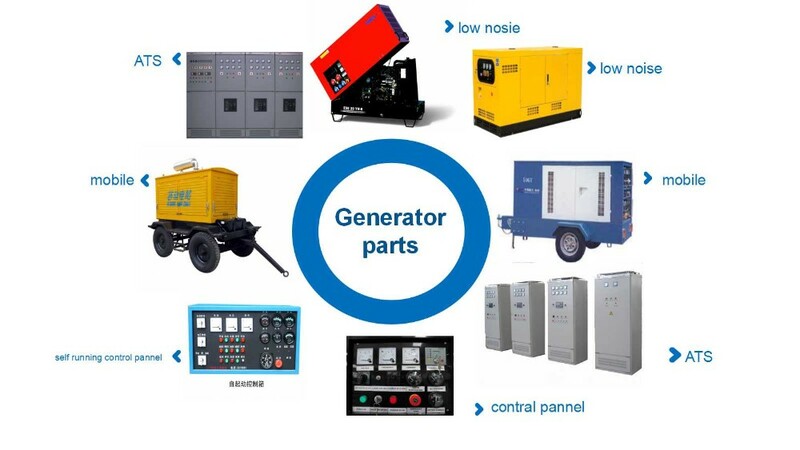 The product has won numbers of patents, covering multiple aspects of performance, with the characteristic of low fuel consumption, high power output and low noise etc. 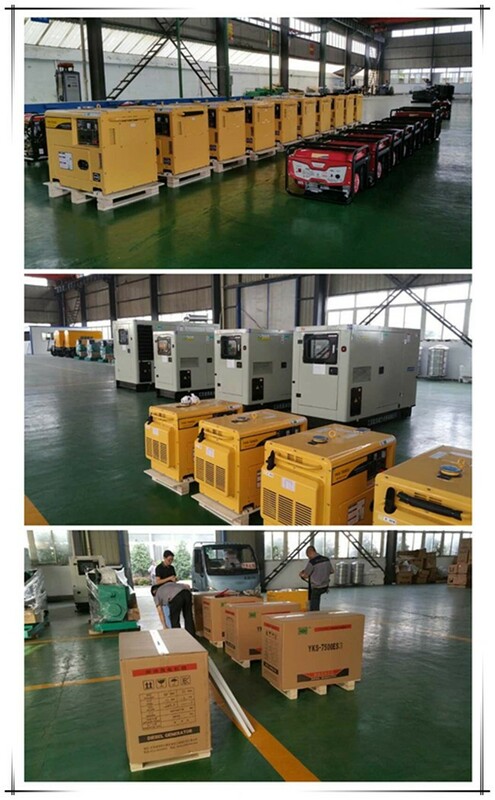 Continuous innovation in the details of production process, improvement in the process of assembling, relevant spare parts running in good, high mechanical strength, running smoothly, little vibration, long service life. Aim to high-end market, high quality components. 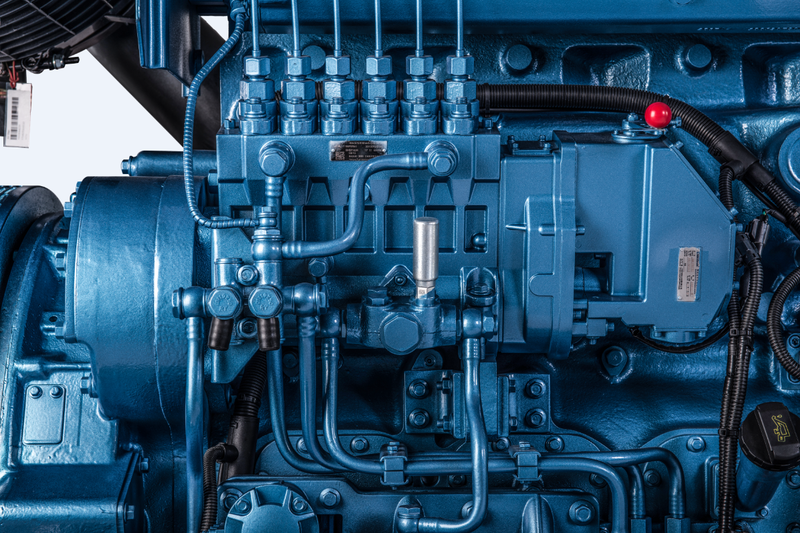 YANGKE products aim to high-end Diesel Engine market, all key components are purchased from brand suppliers, to make sure high quality from raw materials. Easy maintenance, low operation cost. 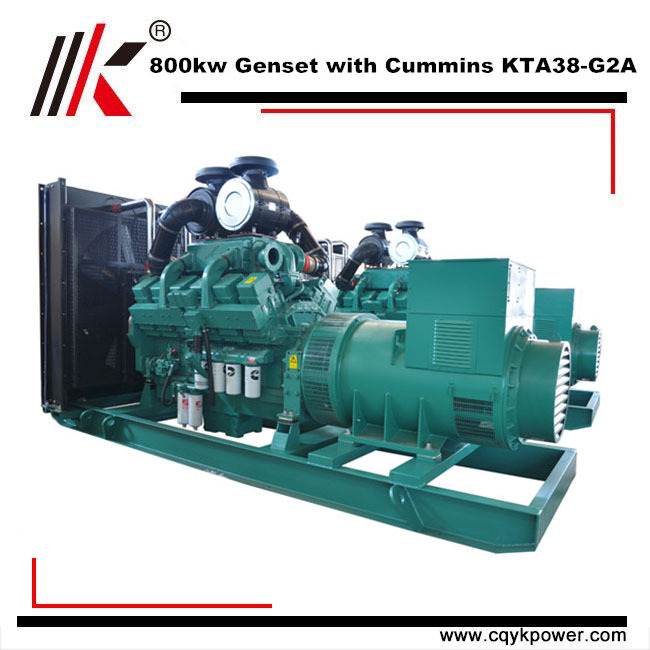 Easy lead to engine makes easy maintenance, high combustion ratio, low fuel consumption, large torque, strong power and low operation cost. 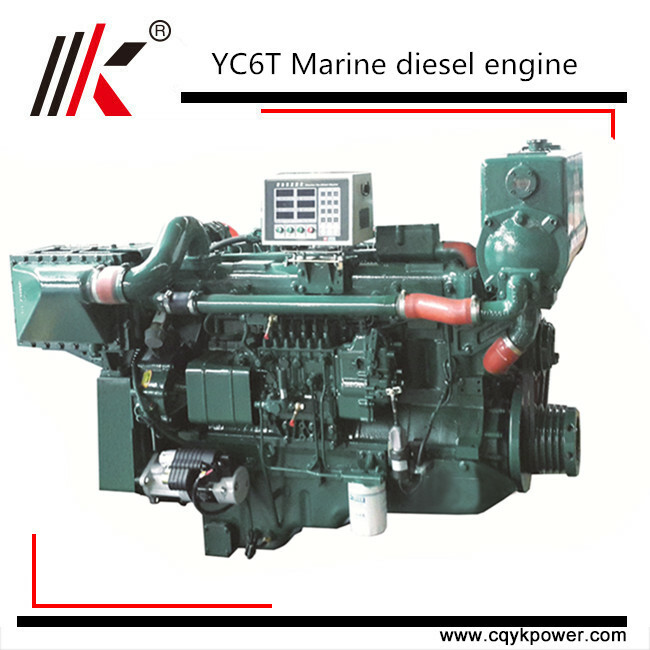 New generation of small diesel engines, with more reasonable design, more output at same volume, meet multiple applications. 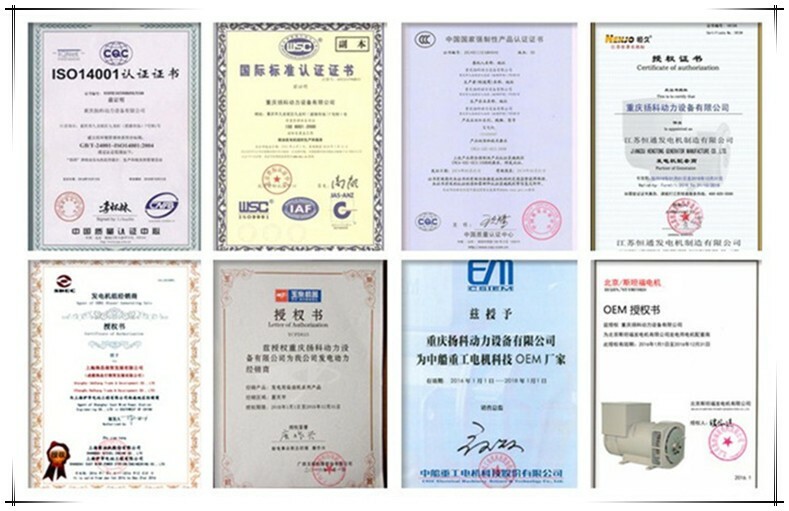 Guarantee for one year or 1000 hours (accord to whichever reach first) from exfactory date.During the guarantee period,our company will provide the free easy damaged spare part for problems caused by our quality of production or raw material except the damageable spare parts of diesel engine caused by customer's incorrect man made operation.After expiration, our company provides cost parts maintenance for genset. 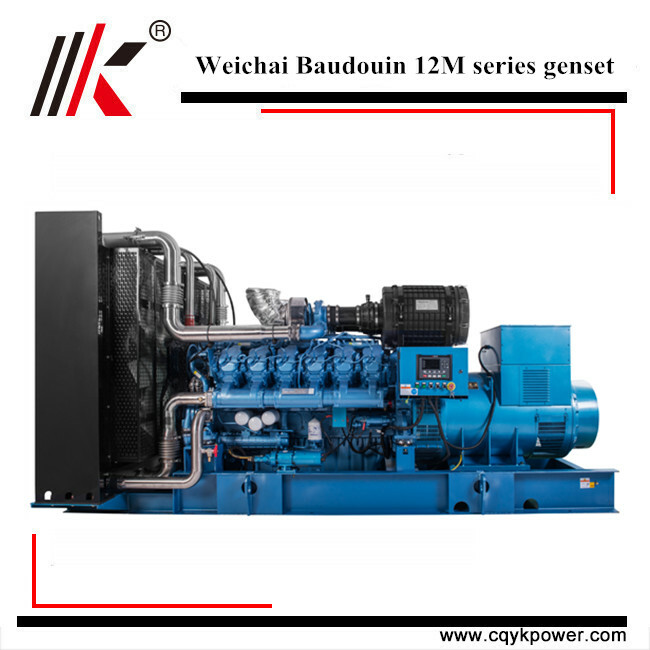 Contact us if you need more details on Baudouin Diesel Generator Set. 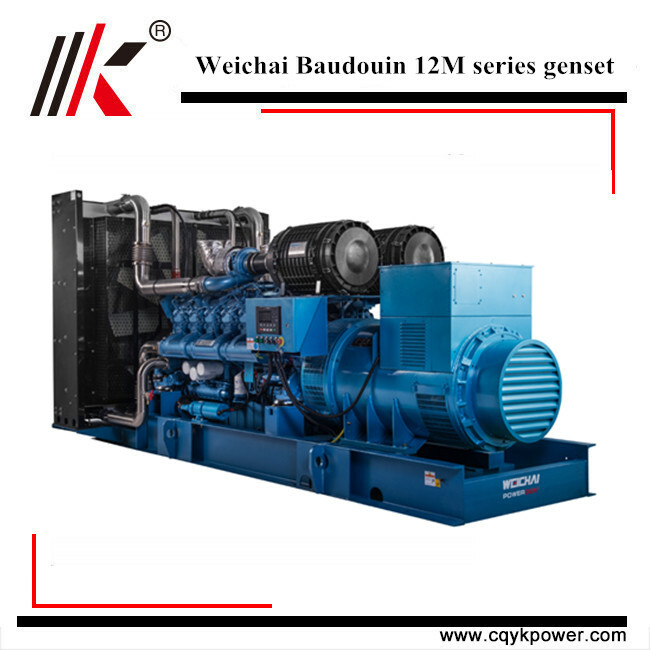 We are ready to answer your questions on packaging, logistics, certification or any other aspects about 1000kw Baudouin Generator Set、Weichai Baudouin Diesel Generator. If these products fail to match your need, please contact us and we would like to provide relevant information.